Data wiping is an advanced data wiper tool which completely cleans and removes all deleted confidential data and files & folders records from your windows hard drive and removable media to safeguards your computer privacy. The Software irretrievably wipes unallocated area on your storage media and deletes records of internet activities (offline or online both) such as history, cookies, URL list, cache internet files, passwords, recently deleted documents list from your computer. 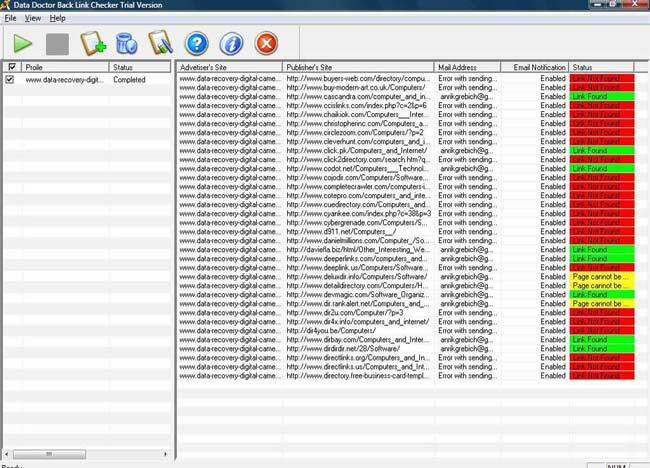 The utility wipes files and unused disk space using various disk erasing algorithms. Entirely delete most recently used application of Microsoft word, Power point, Excel data records and other similar applications. The advanced features eliminate deleted system files including administrator temporary file, clipboard contents, system registry traces, windows event log, network folder etc. Wipes files and unused disk space on your hard disk. Delete most recently used application of Microsoft office documents. Eliminate deleted files including temporary file, clipboard contents, system registry traces, windows event log and more. Clean windows event log and swap files. Support both FAT and NTFS file system. Wipe unused clusters which are not currently linked to any file system. Support media including pen drives, memory card and other USB supported removable media. 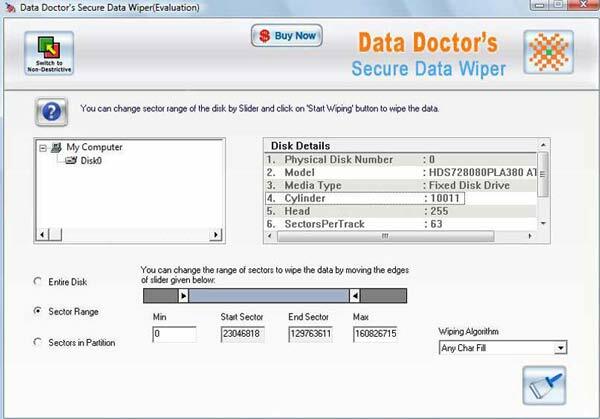 Secure data wiper supports temporary files, log files, memory dump files and old data files removal.